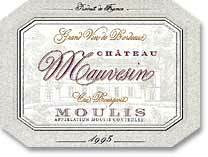 Chateau Mauvesin was originally a noble house belonging to Jean de Foix in 1457. The house was sold in 1647 to Pierre Leblanc, a King counselor of the Bordeaux Parliament. 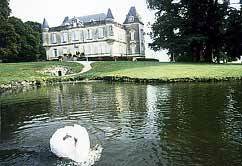 One of his descendant built this beautiful Chateau in 1853 which now averviews the entire property. 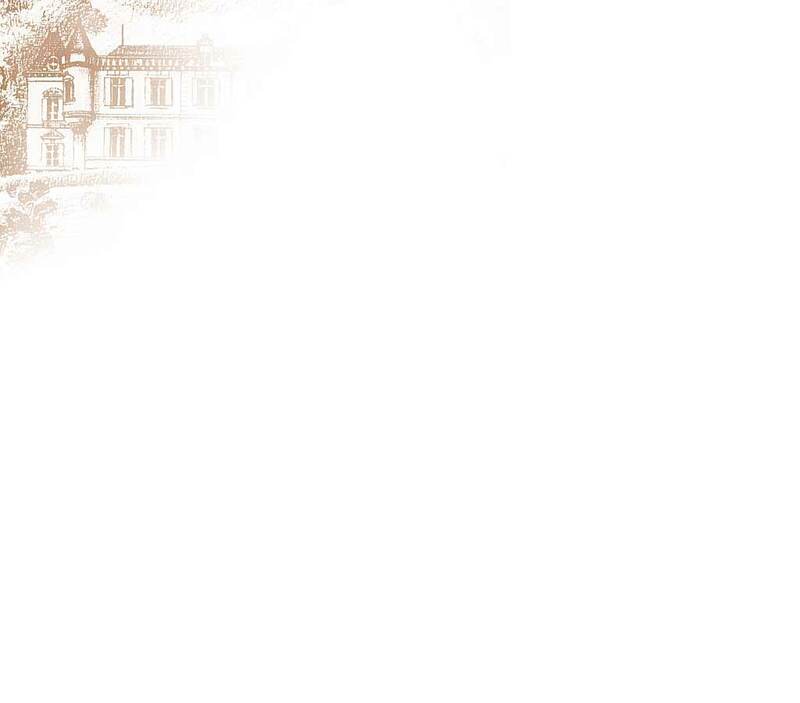 This Chateau belongs to the cru Bourgeois (the fourth rank - but often a very worthy wine) since the clasification of 1932. The wine is of a great finesse, vigorous with a great bouquet. To be served between 16° and 18° with red meat, poultry, game animals and cheese.